The Denver Film Society and the Mizel Museum present the second annual New Israeli Cinema, a month-long film series held annually in July. 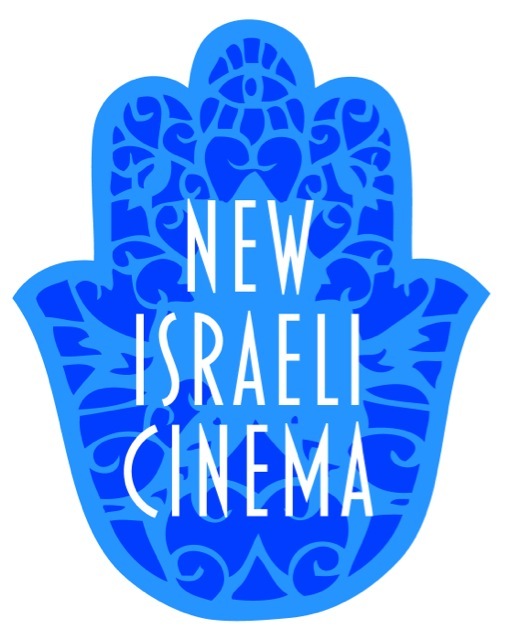 With the latest in the world of film from Israel, New Israeli Cinema promises to engage and entertain from one of the world’s most vibrant, prolific and expanding cinematic traditions. Screenings will take place every Tuesday night in July, 7:00 p.m., at Denver FilmCenter/Colfax, 2510 E. Colfax Ave., Denver. A question and answer session will follow each film screening. Tickets can be purchased at http://www.denverfilm.org. A documentary that navigates the intimate lives of five brothers and their mother, as they experience the pains of exile and the joys of family bonding. Explores the politics of belonging, displacement, and sexuality, the Israeli-Palestinian conflict, tensions between Israel’s Arabs and Jews, its secular and ultra-orthodox citizens, and the struggle for gay/human rights, and how the strength of family depends on forces greater than the nuclear family itself. Sharqiya is a film that highlights the complexities of Bedouin communities living in Israel. Characters live at the edge of the Negev desert on land that has been in their Bedouin family since the Ottoman Empire. Filmed on location with nonprofessional actors, this extremely well crafted debut tells its story with rare and quiet power. The fascinating and award-winning documentary chronicles the discoveries filmmaker Arnon Goldfinger makes about his maternal grandparents while cleaning out their Tel Aviv apartment. The film develops into a riveting adventure, involving unexpected national interests, a friendship that crosses enemy lines, and deeply repressed family emotions. And even reveals some secrets that should have probably remained untold. A charming and beautifully acted film about the love and hate between two sisters, based on a Moroccan Jewish (Mizrahi) folk tale. The film is infused with a whimsical, supernatural component that elevates the content. It’s also, in a sly way, a pointedly political film about an issue that is generally taboo in Israeli society. The film received 11 nominations for Ophir Awards (the Israeli Oscars), including Best Picture. For complete film descriptions visit http://www.mizelmuseum.org. For more information contact Georgina Kolber at gkolber(at)mizelmuseum(dot)org or (303) 749-5014. Founded in 1978, the Denver Film Society (DFS) is a membership-based, nonprofit cultural institution that produces film events throughout the year, including the award-winning Starz Denver Film Series (34th season) and the popular, summertime series Film on the Rocks (12th season). With a vision to cultivate community and transform lives through film, the Film Society provides opportunities for diverse audiences to discover film through creative, thought- provoking experiences. The permanent home of the DFS, the Denver FilmCenter/Colfax, is Denver's only year-round cinematheque, presenting a weekly-changing calendar of first-run exclusives and art-house revivals both domestic and foreign, narrative and documentary—over 600 per year, all shown in their original language and format. DFS’s one-of-a-kind programs annually reach more than 200,000 film lovers and film lovers-in-training. The Mizel Museum is a portal to the contemporary Jewish experience. Its exhibits, events and educational programs inspire people of all ages and backgrounds to celebrate diversity. Fine art, film, literature, drama, music, and technology offer interactive experiences that promote community, understanding and multiculturalism. The Museum is located at 400 S. Kearney Street, Denver, where visitors can tour the permanent exhibit, 4,000 Year Road Trip: Gathering Sparks, a dynamic journey through art, artifacts and digital media that narrates and illuminates Jewish history and culture.